Comment: Back screen / storm doorâs locking system somehow got into the locked position and we can not open back door onto deck. Comment: Our back screen/ storm doorâs locking system all of a sudden today broke and our storm door is in the locked position and we are unable to open door. Comment: Would like to have front outdoor replaced plus window panel on 1 side of door. Buy Right Quality Windows & Siding, Inc.
161 W. Irving Park Rd. Schaumburg Door Services are rated 4.77 out of 5 based on 1,649 reviews of 51 pros. 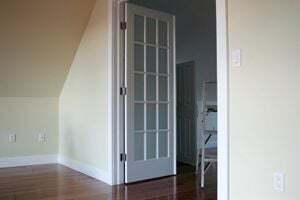 Not Looking for Doors Contractors in Schaumburg, IL?